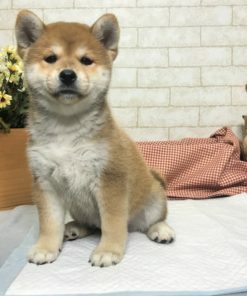 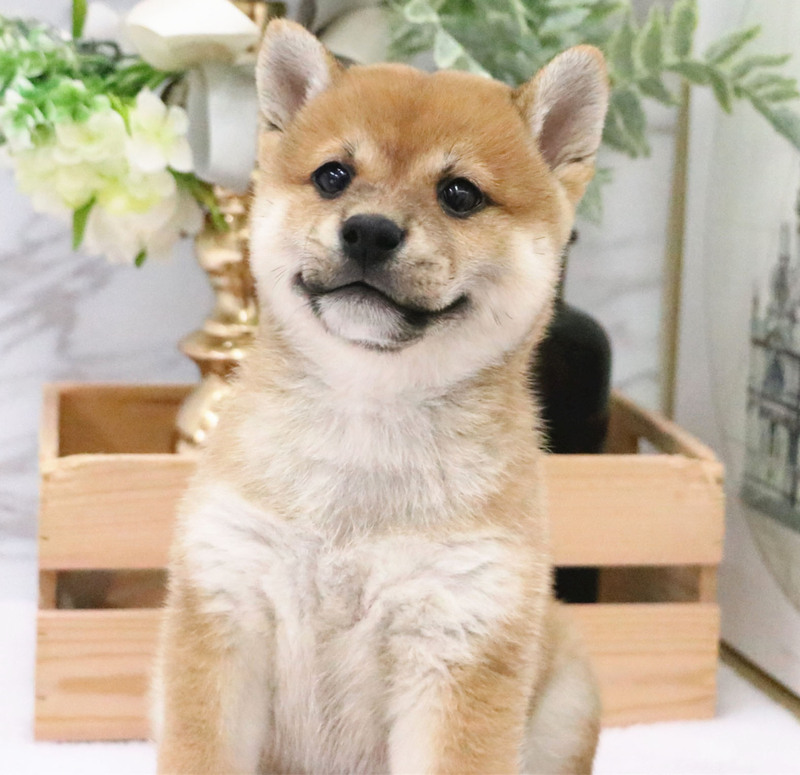 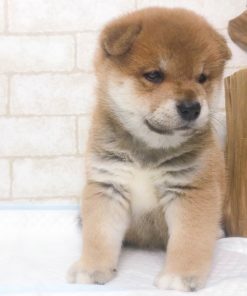 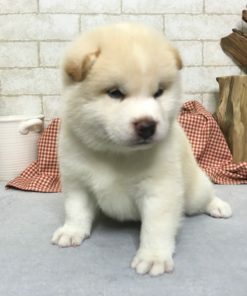 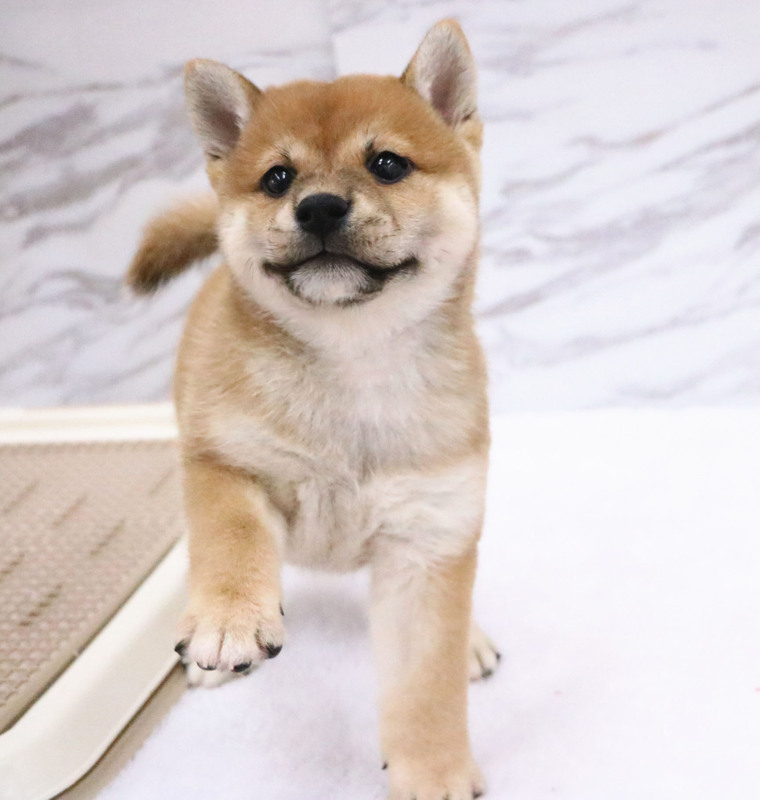 Maya is a champion purebred female Red Shiba Inu. 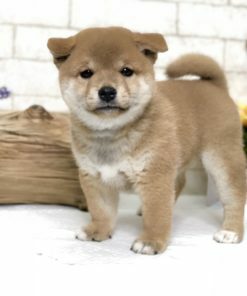 She is super red, chubby, and has gorgeous patterns. 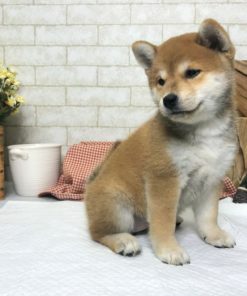 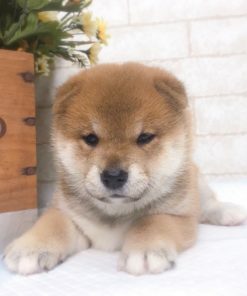 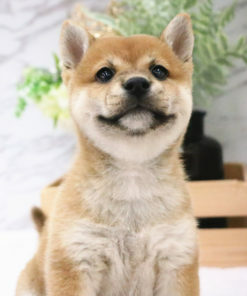 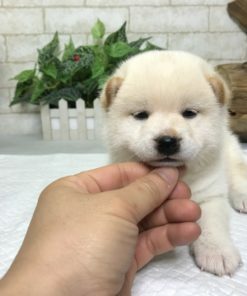 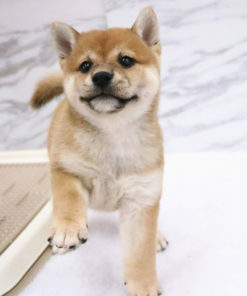 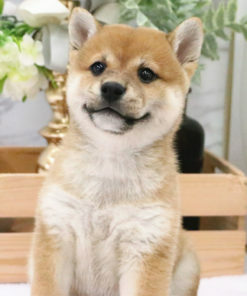 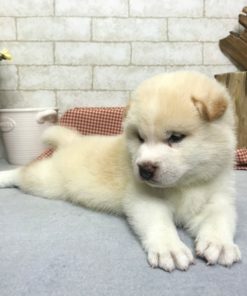 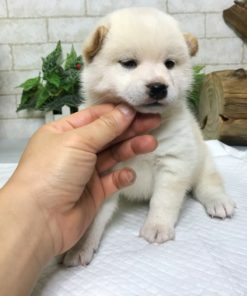 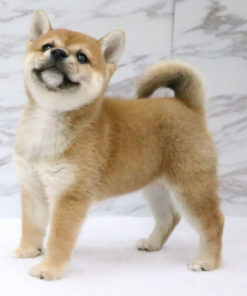 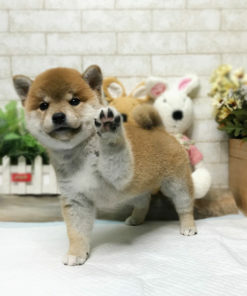 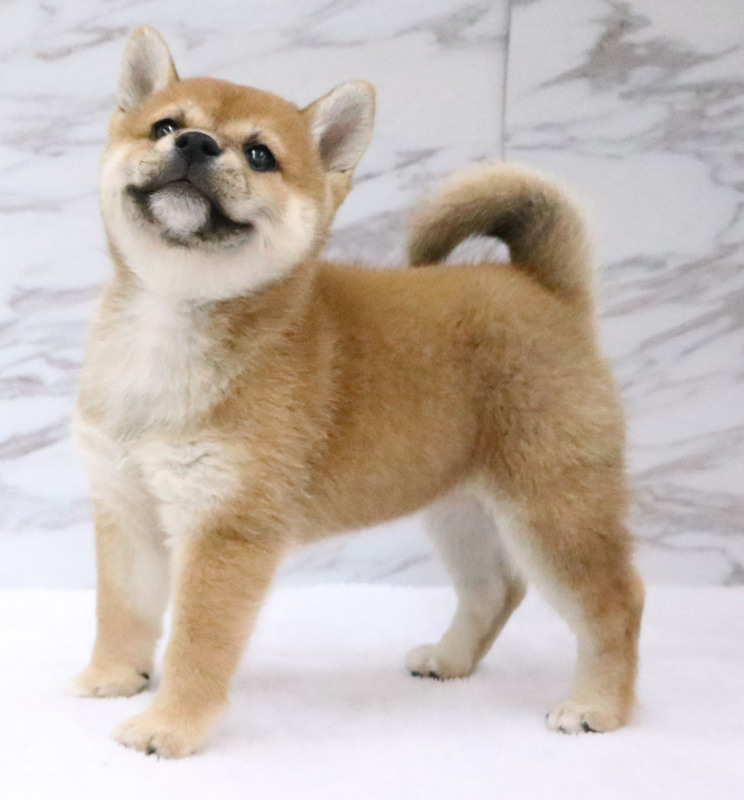 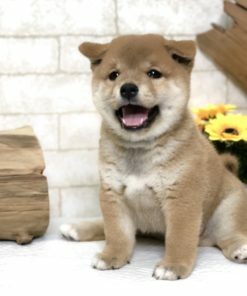 Shiba Inus are perfect medium size dogs at maturity. 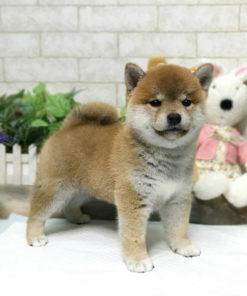 They are very faithful and will be loyal to you and your family. 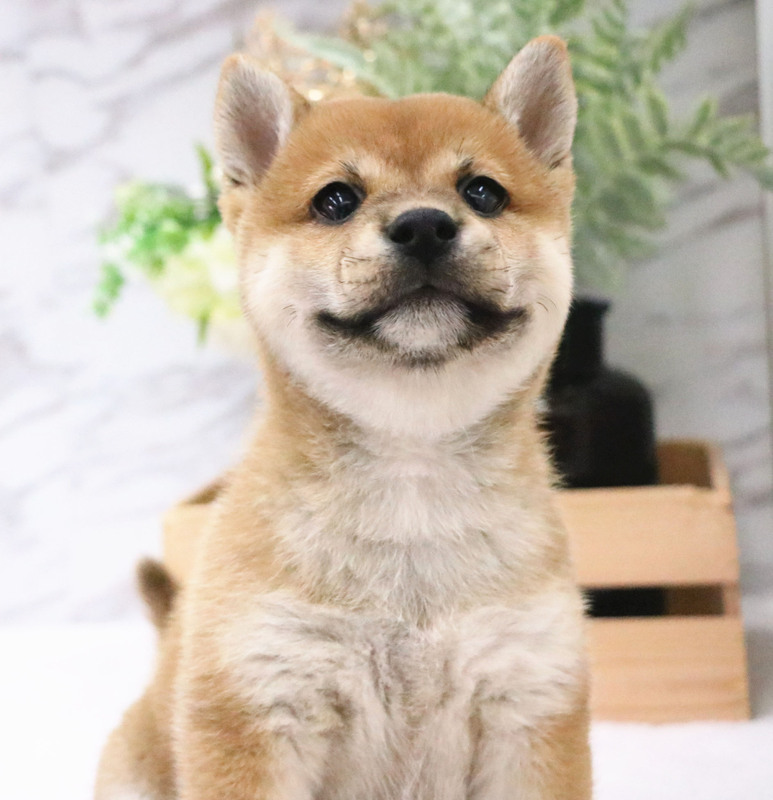 You can come see her in our San Jose home, or we can ship her out to you (shipping costs separate).